Father Alexander Fecanin was born in Philadelphia , PA. on February 28, 1957, the only son of Alexander and Eleanor Fecanin. He was baptized as an infant by Fr. Evdokim Polovoy and raised as a member of Holy Assumption Orthodox Church in South Philadelphia . He attended Central High School of Philadelphia (1971-75) and Muhlenberg College in Allentown , PA. (1975-79), graduating with a B.A. in Business Administration and Russian Studies. His undergraduate studies were concluded with a trip to Russia in August of 1979. 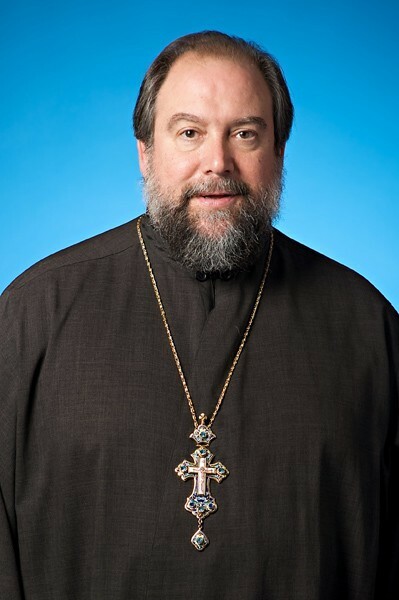 He enrolled at St. Vladimir’s Orthodox Theological Seminary in Crestwood, NY., September 1979 and graduated with the Masters of Divinity (MDiv) degree in May 1982. He did a lay assistantship at St. Mary’s Cathedral in Minneapolis, MN, for the summer of 1982 and was invited to attend the Ecumenical Institute of the WCC in Geneva, Switzerland from October 1982 to February 1983. He married Melanie Hrynick, of St. Nicholas Church in Philadelphia , on June 3, 1984. Very Rev. Fr. John Meyendorff of St. Vladimir's performed the marriage. 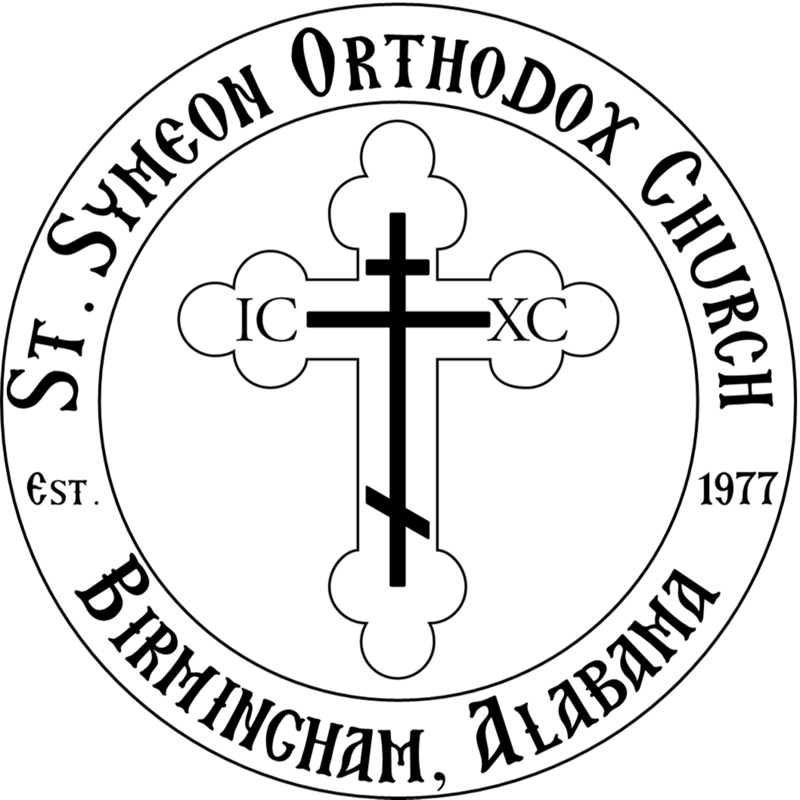 He visited St. Symeon as a layman in the summer of 1984 and was ordained to the Diaconate on September 23, 1984 at St. Symeon’s by Archbishop Dmitri of Dallas and to the Priesthood on October 6, 1984, at St. Vladimir’s Seminary, by His Beatitude, Metropolitan Theodosius, and assigned to St. Symeon the New Theologian Mission in Birmingham , AL on November 1, 1984. He served at St. Symeon until September 1990 and transferred to St. Michael Church in Old Forge, PA. In June 1992, Fr. Alexander was re-assigned and returned to St. Symeon. He was elevated to Archpriest in 1999. He and Matushka Melanie have five children: Anastasia, Alexander, Nina, Gregory and Laura.